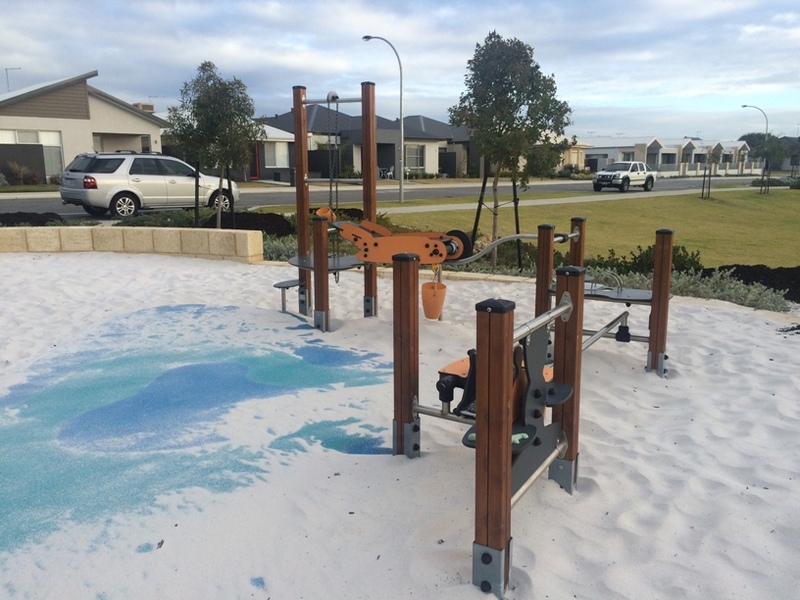 Seabreeze Estate Park is a small park that features a great little climbing play structure and sand play, with lots of grassed area either side of the playground area to run around. 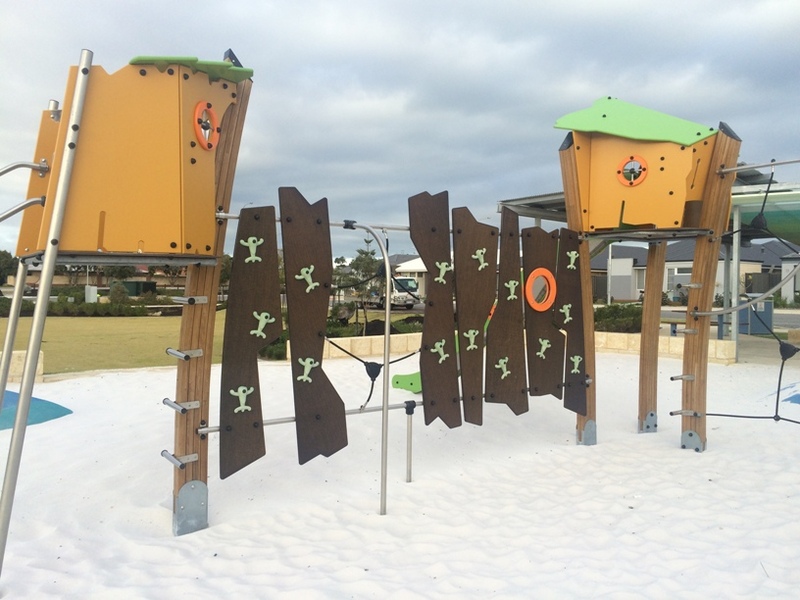 The playstructure is perfect for little climbers with challenging climbs up to cubby houses, ropes play and a big slide back down. This play area is best suited to kids 3 years + that are confident with climbing. For the younger ones there is a sand play feature where they will need to fill buckets, turn wheels and pull chains to get the sand from one end to the other. 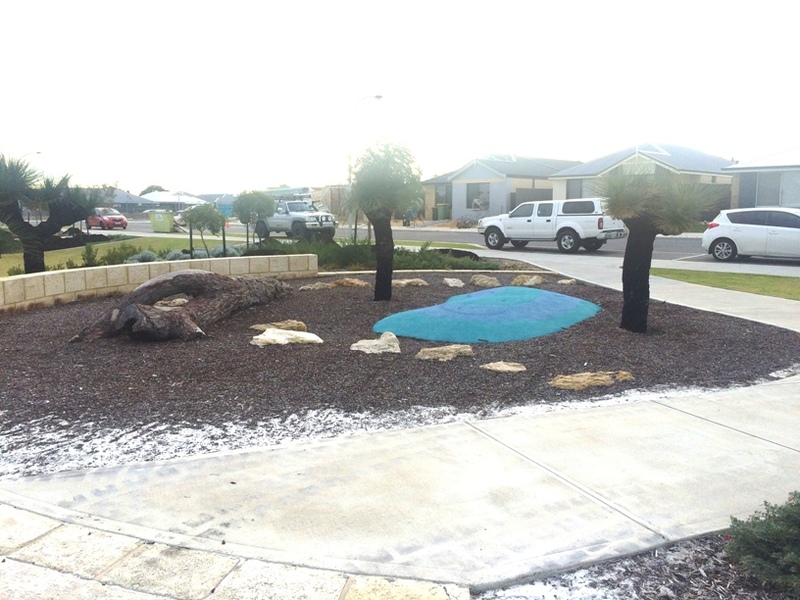 This nature based play area is located right alongside the playground, and there are pathways around and through the playground so bring the scooters and small bikes along for your play. 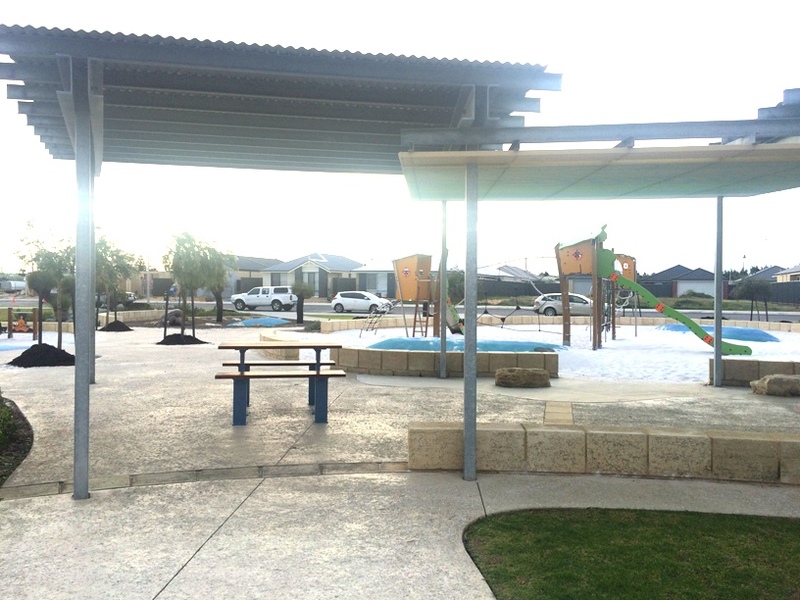 The park features a large picnic shelter alongside the play area. There are no toilets or bbqs but there is lots of grassed area, so it makes a great spot to meet with friends for a play and a picnic for a few hours. Want information and map to take you to Seabreeze Estate Playground while you are on the go?! Then get the Kids Around Perth App today!